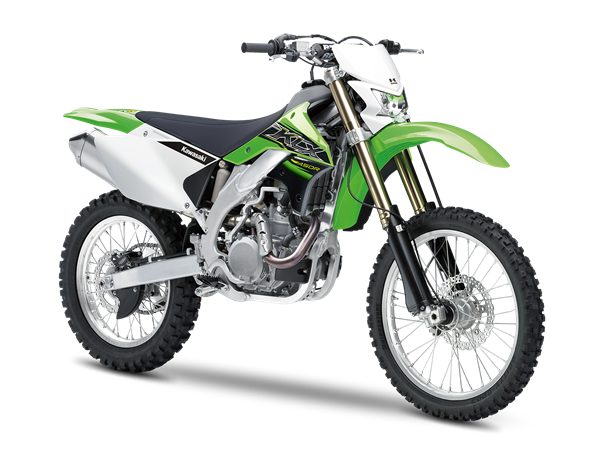 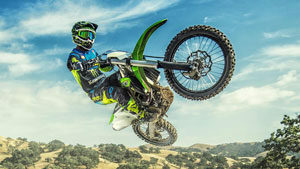 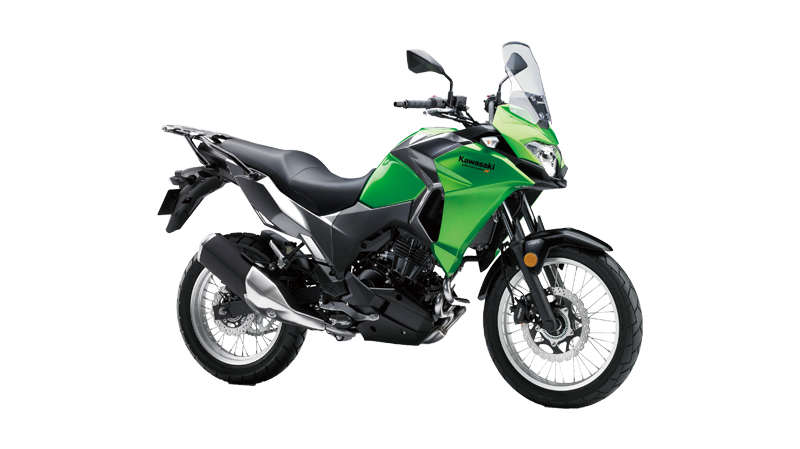 India Kawasaki Motors Pvt. 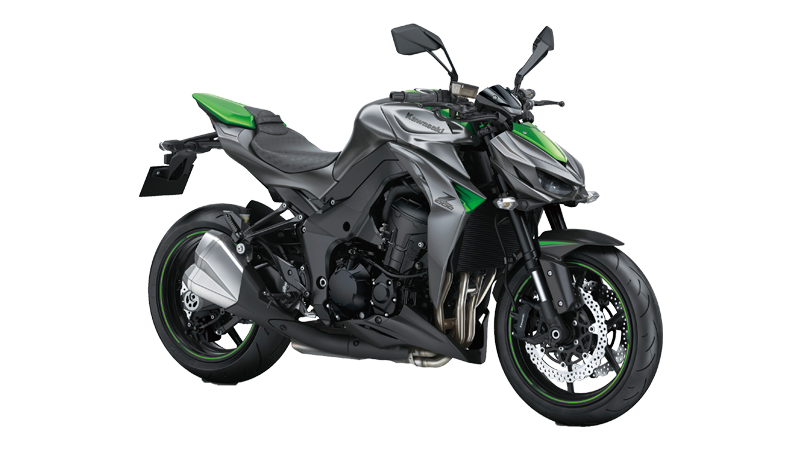 Ltd. shall conduct Voluntary Recall based on SIAM “Voluntary Code on Vehicle Recall” announced in July 2012. 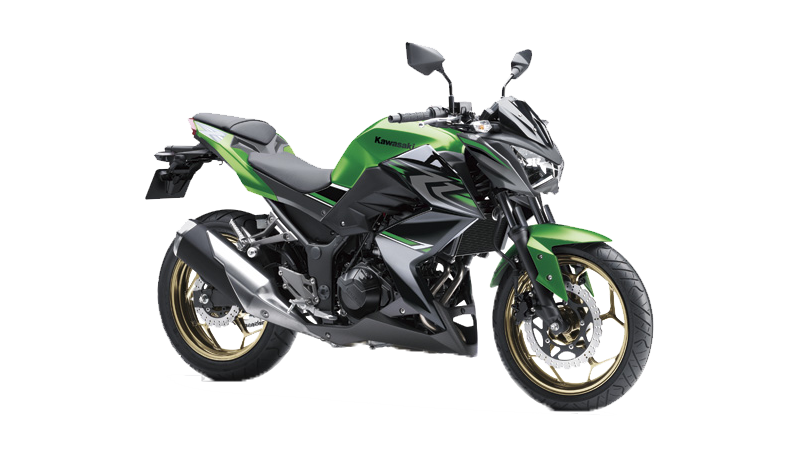 Hazard: On eligible units, the rigidity of the gear in transmission is not sufficient so that the rim of the gear might be broken by excessive impact force depending on the shifting manner in use. 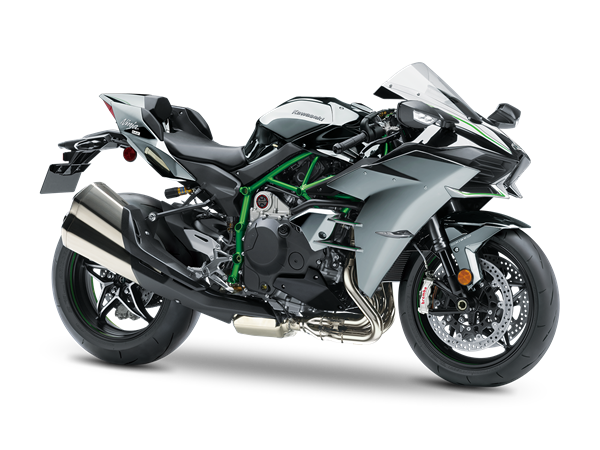 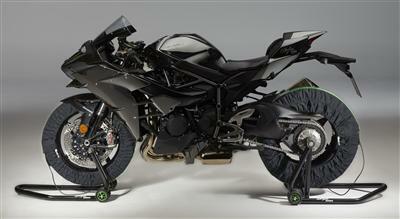 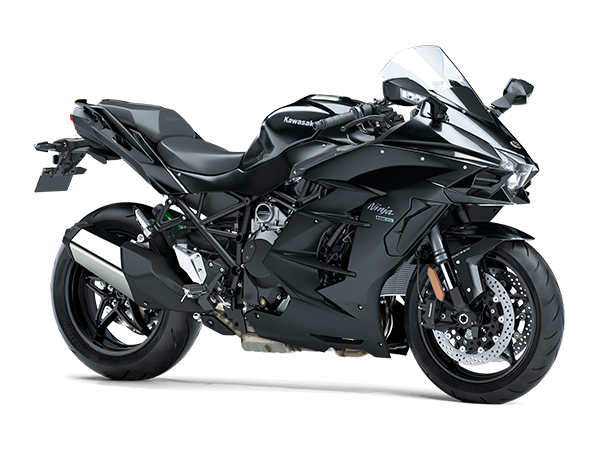 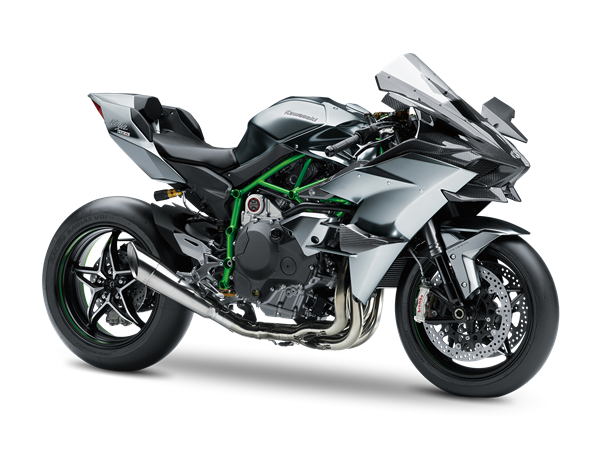 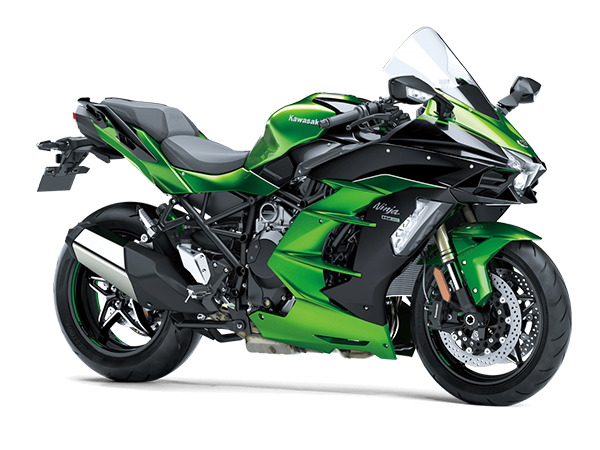 Description: The recall involves 2016-2018 model year Ninja ZX-10R/RR vehicles. 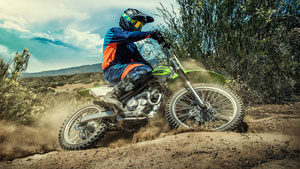 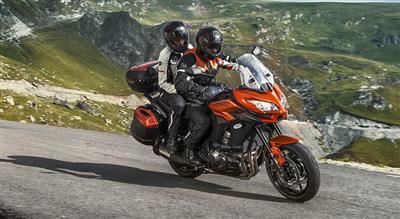 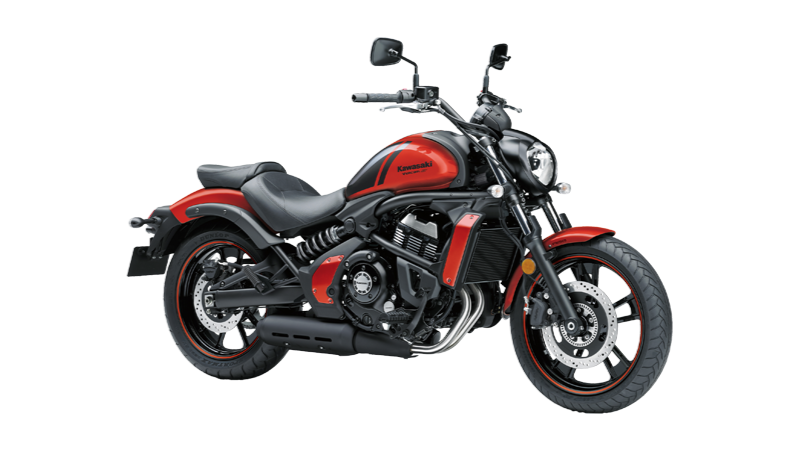 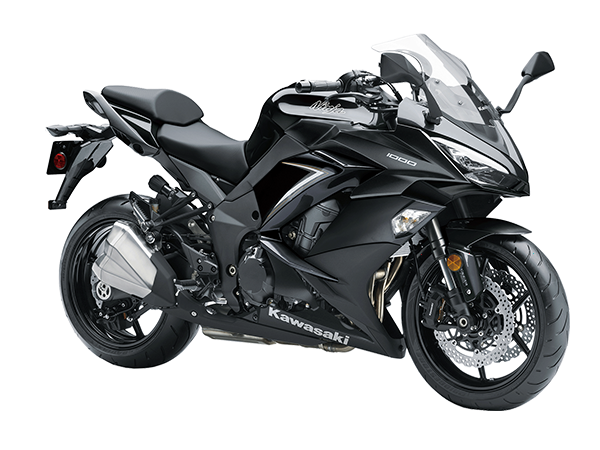 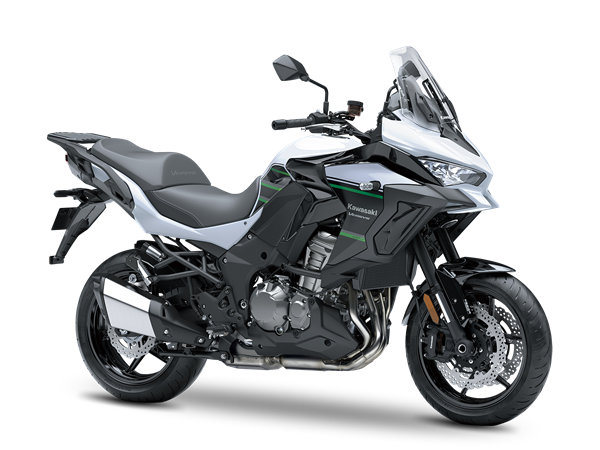 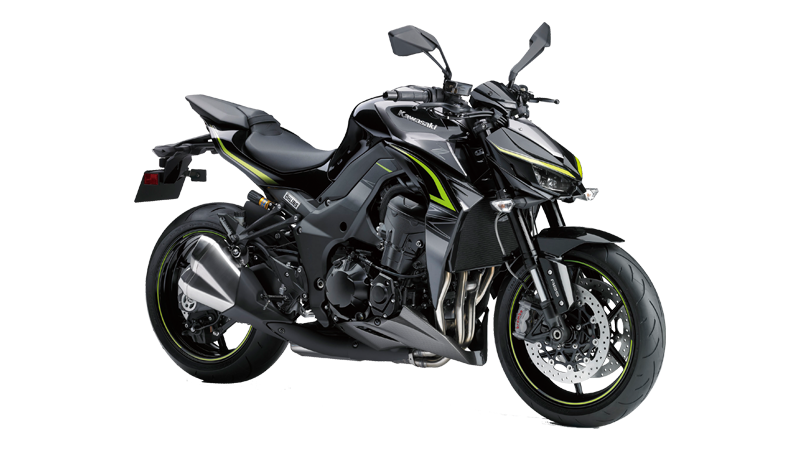 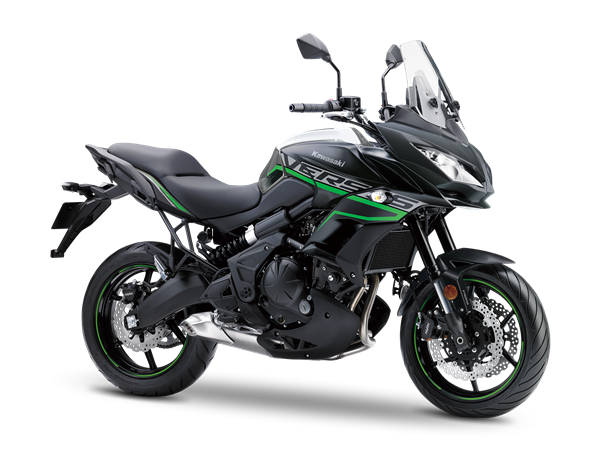 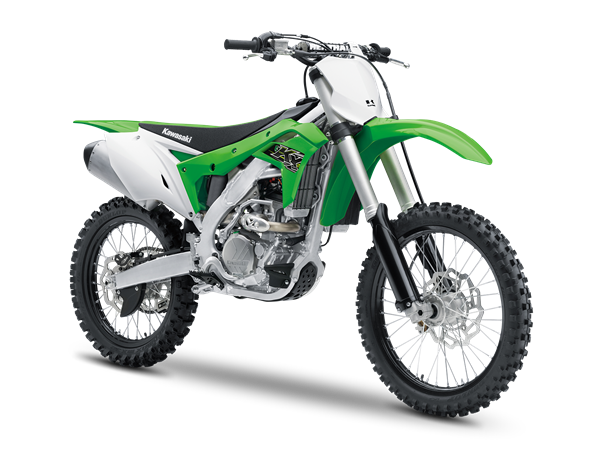 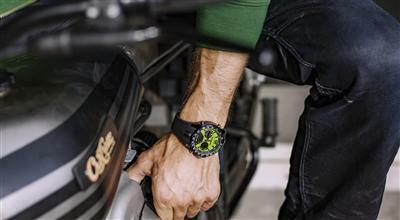 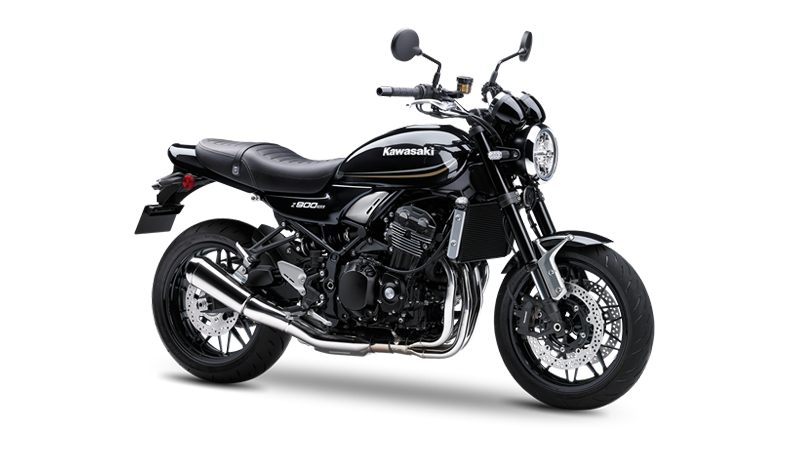 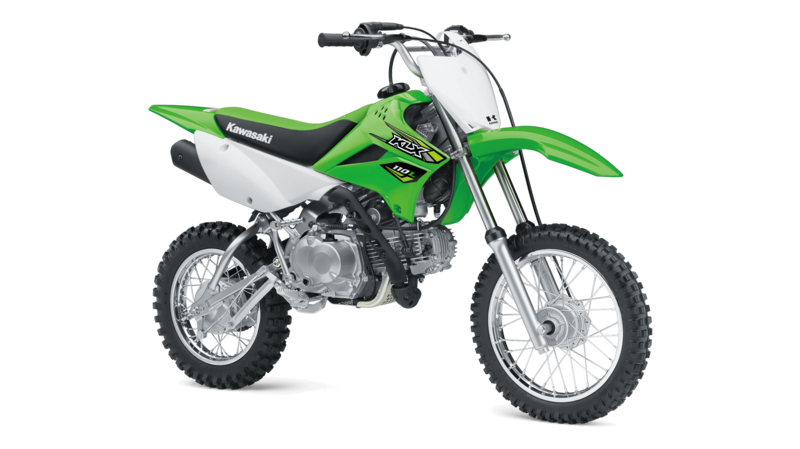 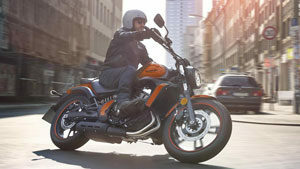 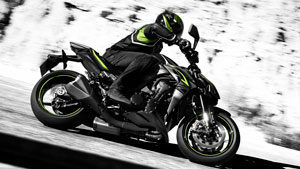 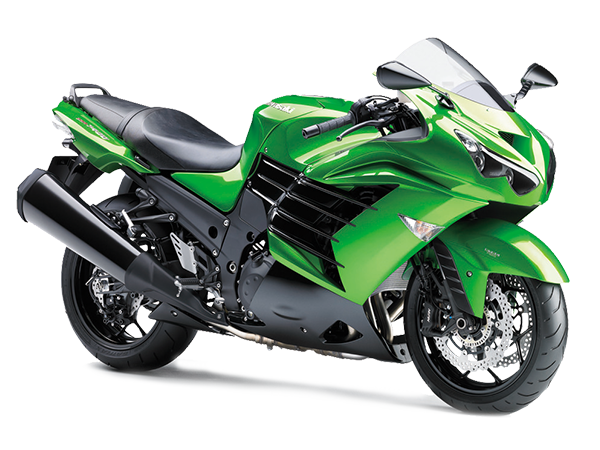 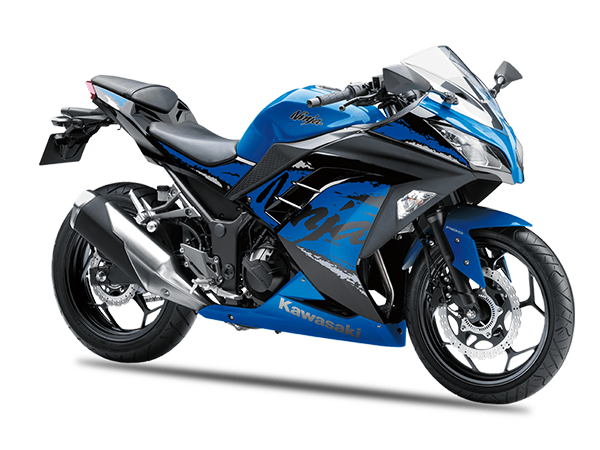 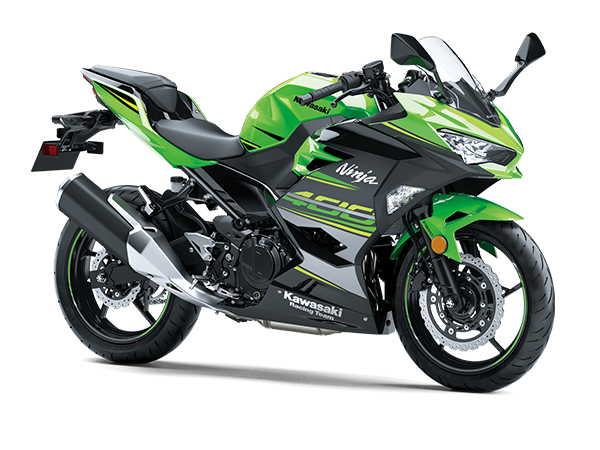 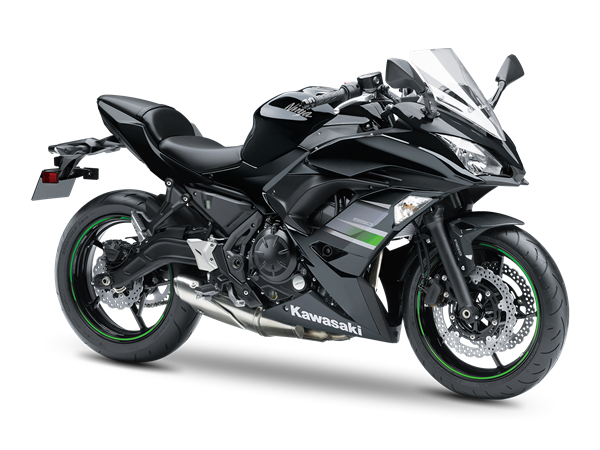 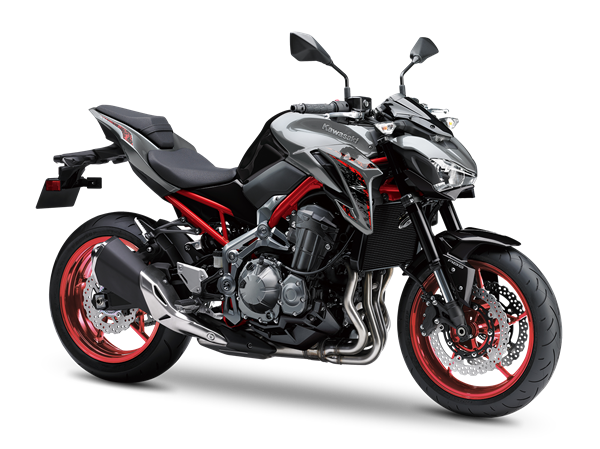 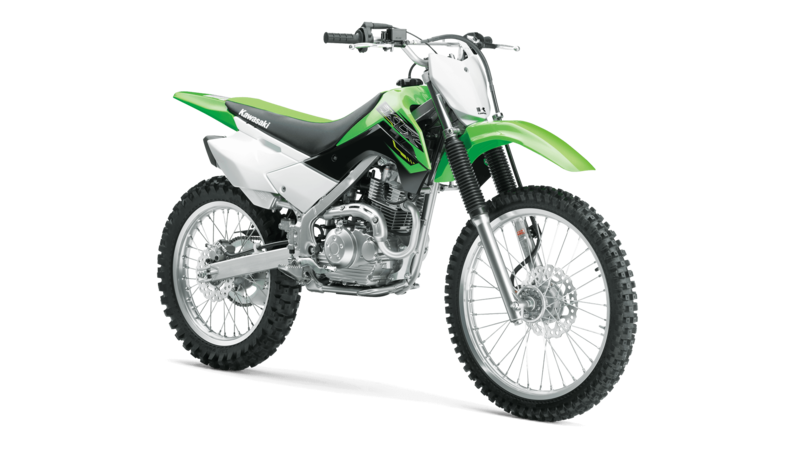 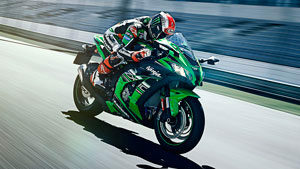 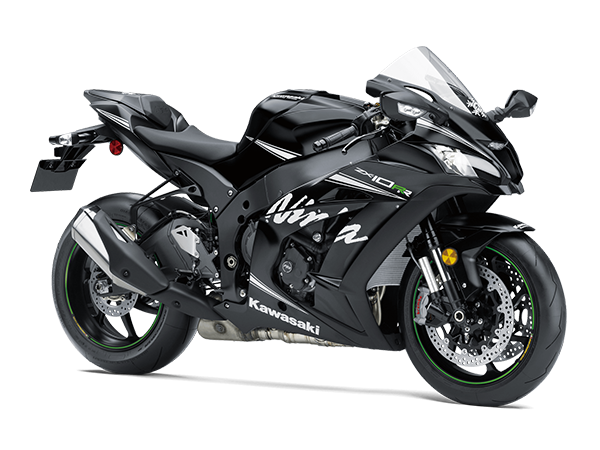 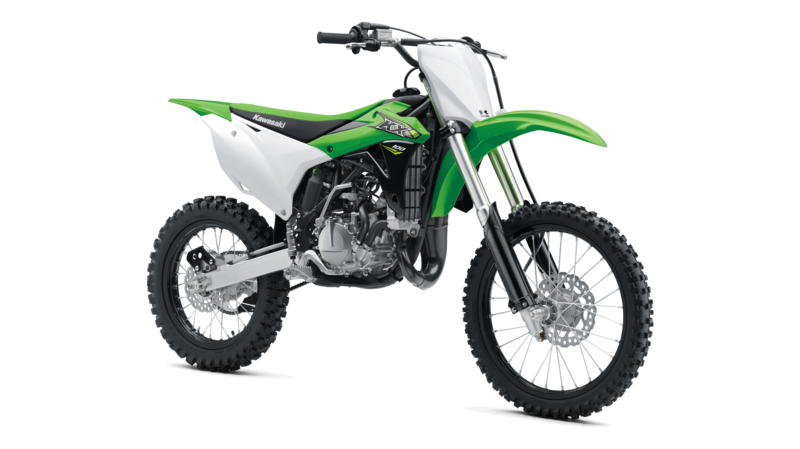 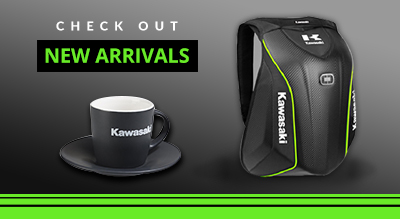 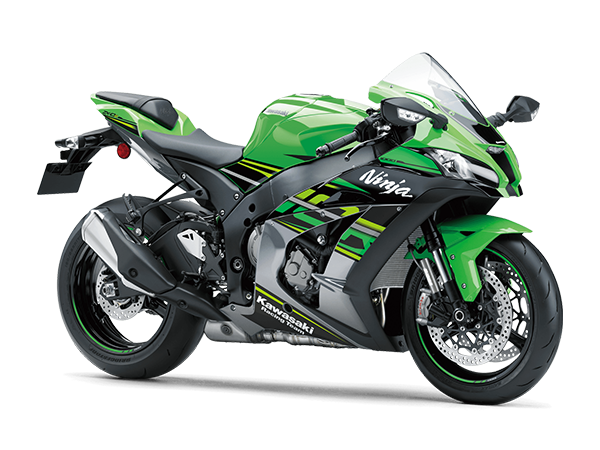 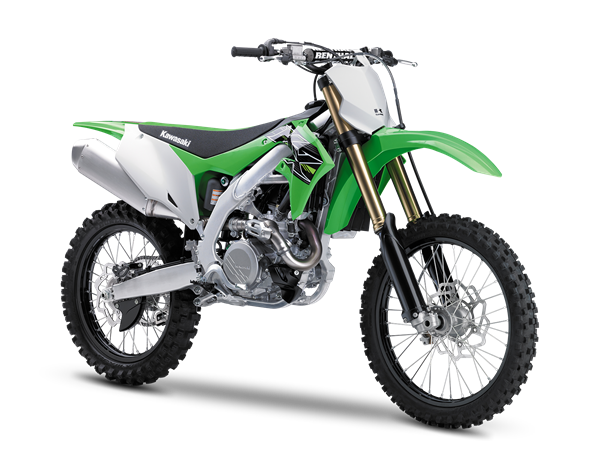 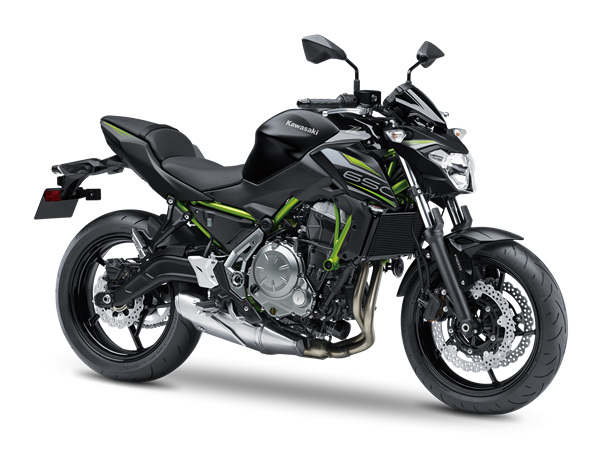 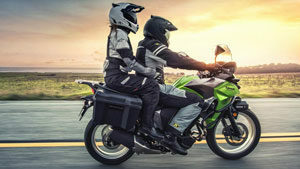 Consumer Contact: Kawasaki Authorized Dealers nearby or Kawasaki toll-free call 1800-2660-365, time: from 9:00 AM to 6:00 PM.